It has been the result that GB Boxing were waiting for as 81kg Joshua Buatsi beats Elshod Rasulov of Uzbekistan by knockout. Team GB’s light heavyweight was up against a very tough opponent who was a three time Olympian and number six in the world. 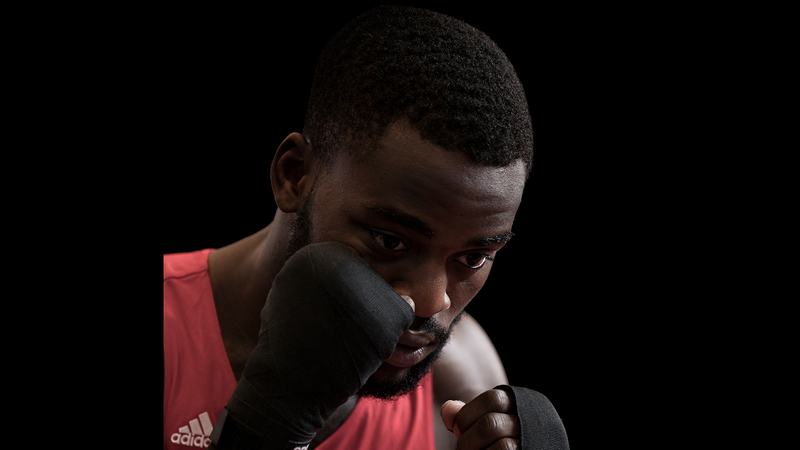 Buatsi who is seeded number 18 in the world introduced himself to his opponent in the opening round as he came out fast on the front foot. The second round saw a terrific round of boxing from the Londoner who continued to stalk his opponent. In the final round Buatsi was winning on the judges’ score cards, he kept the work rate high putting Rasulov under pressure. Buatsi caught his opponent with a right hand causing him to lose his stance. More on target shots from Buatsi sent his opponent crashing to the canvas. The bout continued, another great shot from Buatsi sent his opponent back down. The bout was stopped in what will be one of the most significant victories in the history of AIBA open boxing. Buatsi won the round by KO, securing his place in the quarterfinals. When speaking of his bout, Buatsi said: “I wasn’t expecting to knock him out. I was just trying to dominate. The pressure was getting to him and I thought I should just carry on. I hurt him with a shot and just capitalised on it. He will now face Algeria’s 81kg Abdelhafid Benchabla on Sunday 14 August at 23.45 GMT. He needs to win this bout to guarantee at least a bronze medal at the 2016 Olympic Games. Next for up for GB Boxing in tonight’s late evening session is 64kg Pat McCormack who makes his Olympic debut at 2215 GMT. We also have 69kg Josh Kelly who is boxing to earn his place in the quarterfinals at 2300 GMT.